There's no one formula for the perfect patio, it depends on the space you have, the styles you like and ultimtely… what you actually want. The garden and courtyard are special and unique places in our daily lives, especially if we give these areas attentive care and love. 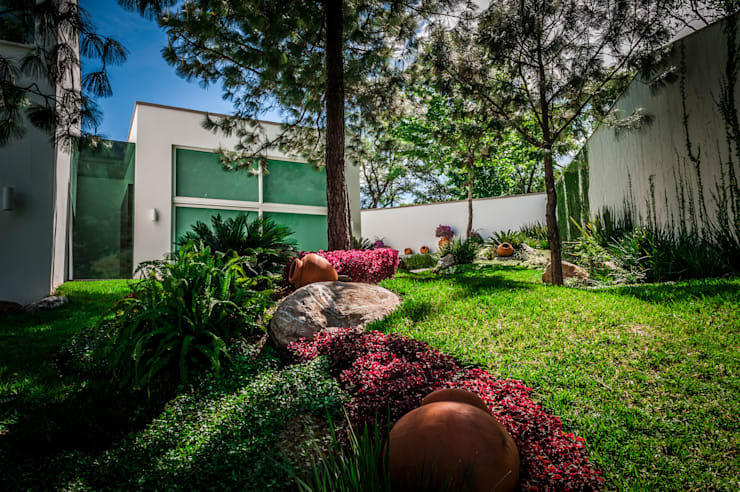 It can become an open space where you can read your book and relax, among nature, where shrubs, plants and all other vegetation are organised and located in a defined space or a private space that is closed off from the rest of the home. As we will learn in this homify Ideabook, these spaces can be decorated with all kinds of exotic plants and furniture and can become places of absolute original beauty with a bit of attention to detail. What's important to remember is how useful vegetation is and how it becomes a decorative element itself, within the boundaries of our space. The colours and smells work together across the different surfaces, creating a peaceful and pretty effect, which can be a wonderful solution for the chilly days ahead when winter hits South Africa! 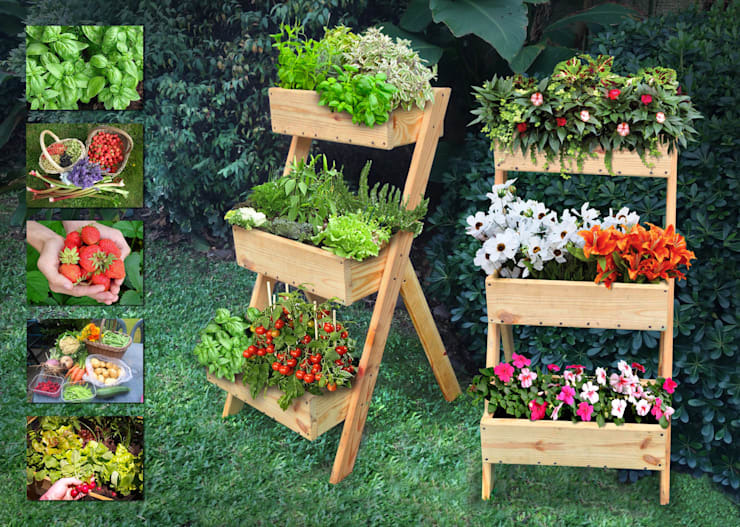 If you really want to decorate your patio garden with beautiful, practical and efficient furniture, then this article is for you! Be inspired with the old furniture in your house, because you can truly find beauty here! We have selected this example, by Fenton Roberts Garden Design, not only for the aesthetically pleasing element but because of the strength and durability of this type of furniture. For the more daring, bringing elegance to the outdoor space is to truly embrace those lazy days spent outside! The picture above is an excellent example of exterior decoration for those looking to enjoy their patio space and garden—it's all about the small details! This small space forces us to discover solutions that we wouldn't have otherwise thought of, opening up a whole new world of possibilities when it comes to outdoor decor. From the materials to the elements or design objects, all can be used to complete your private space! 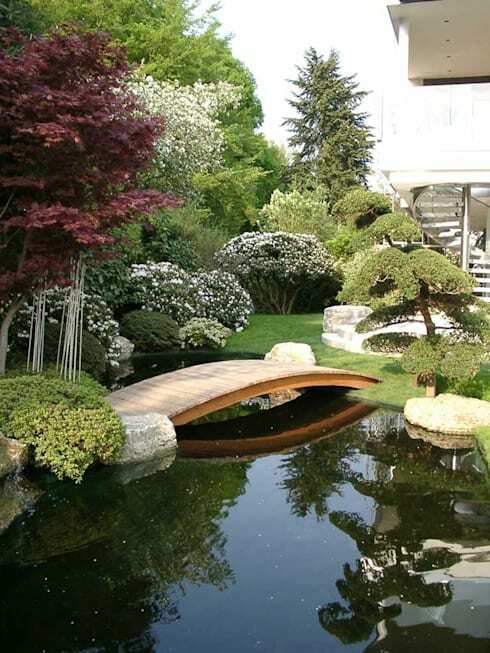 When designing your Zen garden , consider the colours that you will use! White, red and green tones are typical in an attractive and quiet garden. Roses and magnolias are part of a traditional Zen garden as these plants tend to be simple and unobtrusive . Camellias and azaleas are also a good option for your garden! 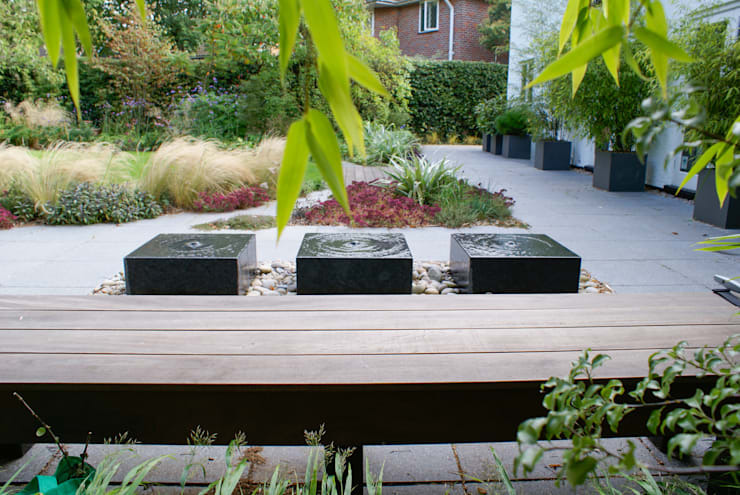 All outdoor spaces can be used for socialising, with the garden or the surrounding landscape creating a natural, different and unique setting. This style is becoming increasingly popular for both social and economic reasons. These spaces are designed to be places where people can come together, where there is a showcase of nature. Combined with multifaceted aesthetics, this design is synonymous with leisure and well being. Have a look through the homify patio products for inspiration. Finding the most effective and creative solutions is increasingly a must for these kinds of spaces. The ideas and projects that you read here should be adapted to your decor routine. The above photograph is an excellent example of exterior decor, allowing you to enjoy your garden when you have small parties. Do you see now how a small space is the perfect opportunity to discover new possibilities for decor style? 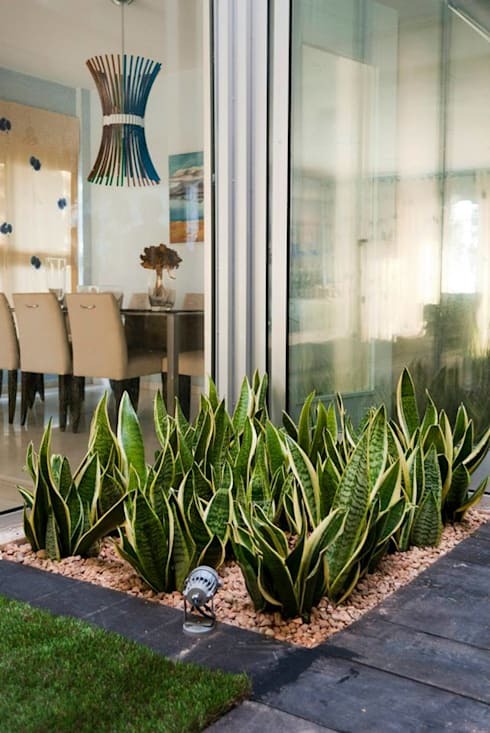 When you have an enclosed patio space, you can really do some amazing and trendy things with your garden and your furniture, which will truly reflect urban culture. Look at the design of the furniture in this outside space, which is unique, smartly designed and controlled. This is the way to do it! If you enjoyed this article, you' should follow: Your Pathway To A Fabulous Front Garden. 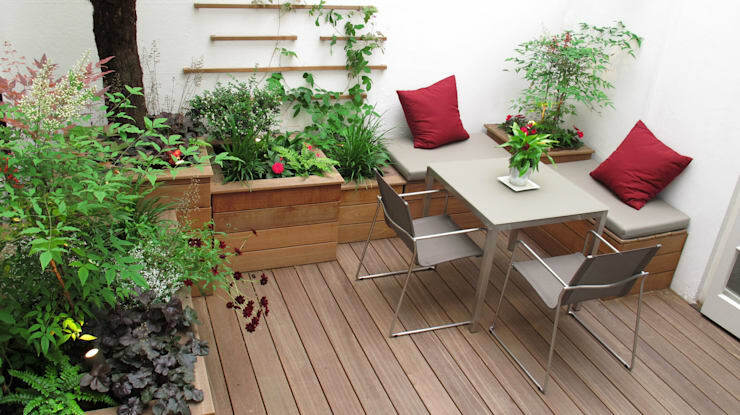 Have you set your sights on your garden patio as your next project? Tell us which of these tips you might use!